Hey All! Happy Summer! Between pool time, going to the gym, art lessons with my oldest daughter, catching up on house stuff, enjoying playtime with my sweet baby, catching up on my Netflix and enjoying some lazy days - our summer has been just amazing! I am creating these packets because one of my favorite parts of the day is small-group reading time and that time will not be possible if I don't provide my kiddos with some fun and engaging station activities. I need students to know what to do and what I expect at each station so I try to keep the activities as consistent as possible so that my students are not interrupting my reading groups with the awful "What do I do?" question. I have created a Print and Go packet for the first few stories (more to come). 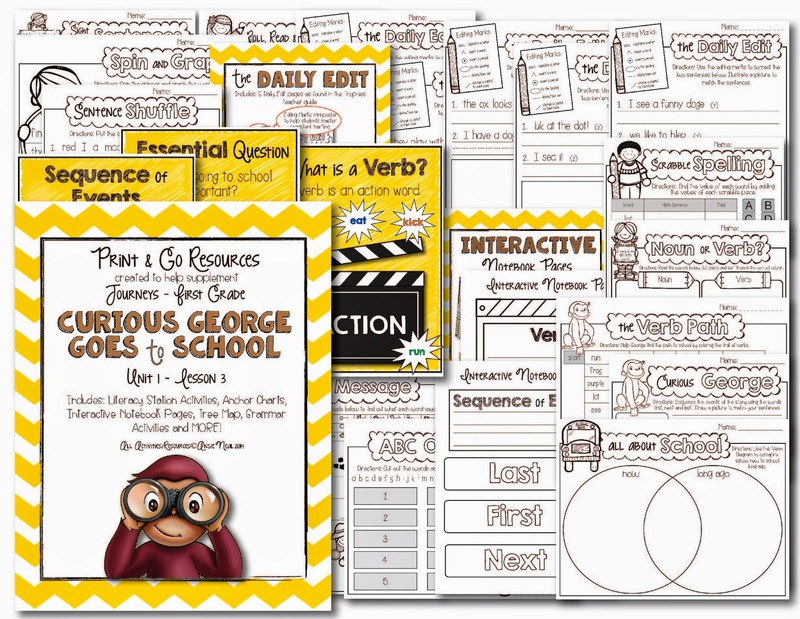 These packets include Anchor Charts, Interactive Notebook Printables, 8 Literacy Stations for the spelling and high-frequency words, 5 Daily Edit pages (LOVE! 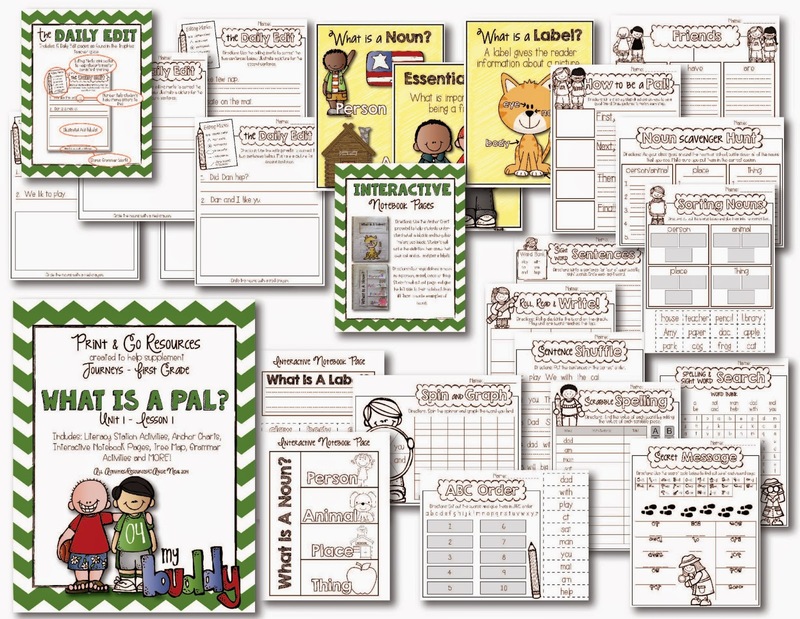 ), Grammar Printables and MORE! I am thrilled to have engaging, consistent station activities so I can start training my students right away. The best part is, no cutting and laminating endless games and pieces, simply Print and Go! This year I am most excited about diving into the world of Interactive Notebooks. I have seen some amazing ideas and I am so excited to begin these with my students. 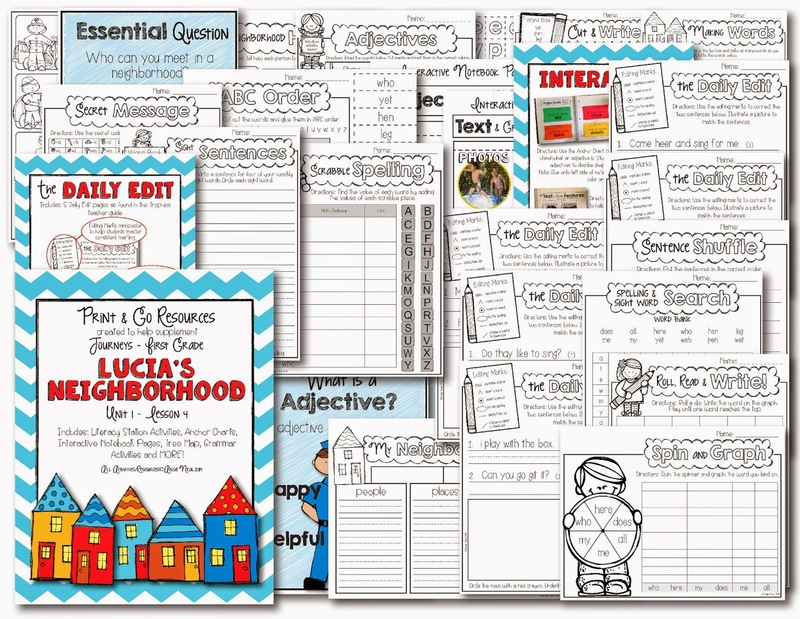 I am loving the idea that these notebooks provide students with a resource that they can use to review and practice. Having a tool that enables students to go back and refer to previously taught concepts is amazing. These notebooks will be a great way to show our mastery and learning of each of the CORE standards. You can check out these packets by clicking on the pictures below. Enjoy! These look AWESOME! Wish we had something like that for the kindergarten Journeys! Enjoy the rest of your summer! 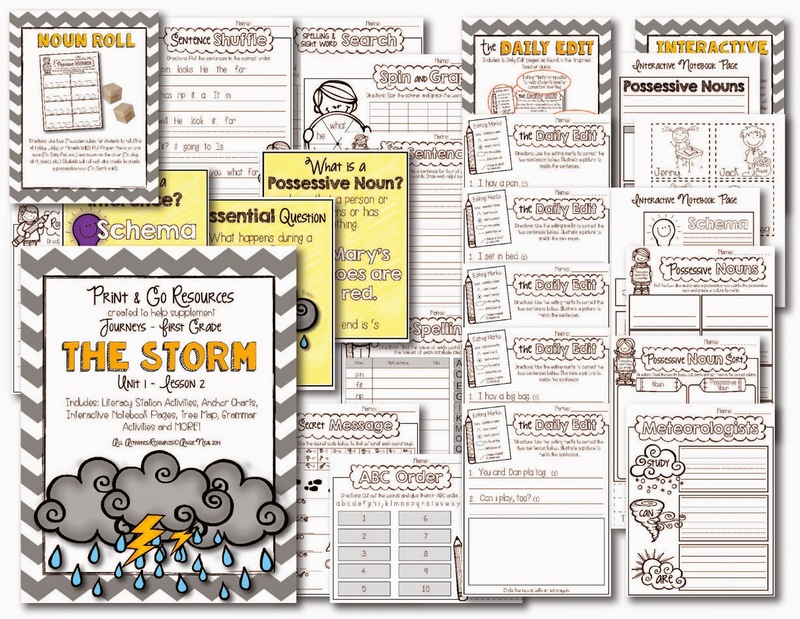 Would you be willing to add the writing prompts into your bundles? These are INCREDIBLY HELPFUL! Thank you! 0816jejeair jordan 11 low france Les sandales, basket nike air max thea prm camel les bottes et les chaussures de loisirs d'aujourd'hui combinent la mode, air jordan 4 homme la durabilité et l'ingénierie sonore pour créer des air jordan pas cher paypal chaussures qui expriment la personnalité et offrent adidas zx flux femme blanc noir une protection spécifique. Le coût commun d'un sac Dickies est basket nike air max 1 leopard d'environ 20 $ à 50 $. L'ophtalmologie est asics handball france en effet un domaine de médecine riche et air max 90 blanc nike prospère.